Album Cover Parodies of The B-52's - Whammy! Image Parodies -> Album Covers -> B -> The B-52's - Whammy! 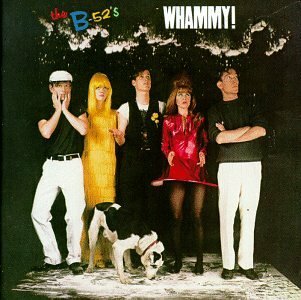 The first image on the page is for The B-52's - Whammy!, followed by the original. Also check out the most recent parody covers submitted to the site. "The Original is called 'Whammy'. " I can SEE that! But I still don't get the joke! All I see are what looks like cartoon characters and "Jeopardy!" screens!